Get ready for this exciting activity, the underwater sea walk in Jeju Island, South Korea. 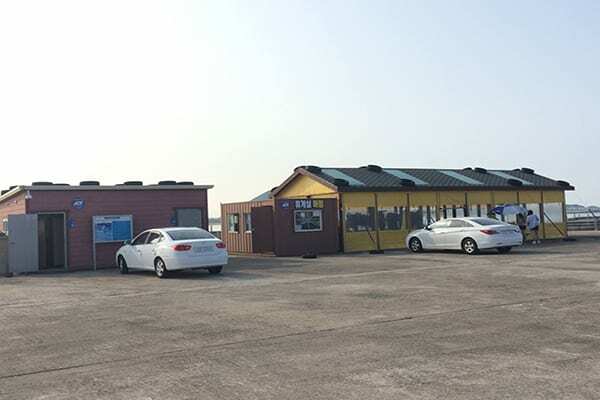 Surrounded by the emerald colored sea water and crystal clear skies, water sports certainly are top-notch activities you must try in Jeju Island. 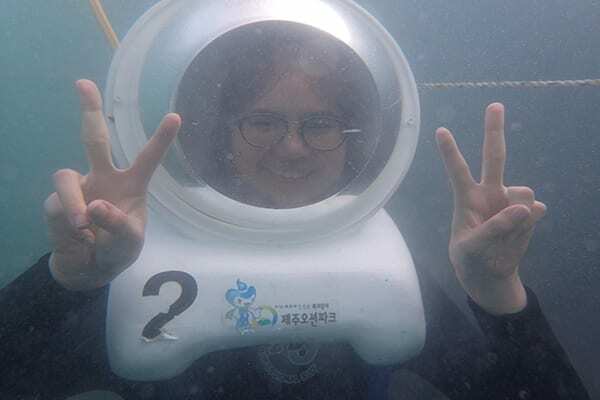 Among several exciting water activities, here we bring a 100% genuine review of a sea walk experience by one of the Trazy users, Leena W.
Read this before you put your oxygen helmet on and start exploring the underwater marine life of Jeju Island! 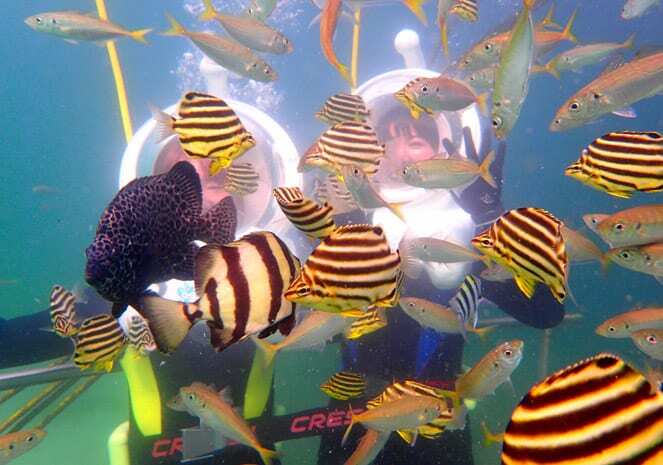 Friday June 19th, I got a chance to do Sea Walking at Jeju Ocean Park in Jeju. It would be a bit hard to find the place if you are going there by yourself, but I took a taxi, so it was okay. After I arrived at the place, the staff gave me a form to fill in my name, email and address. 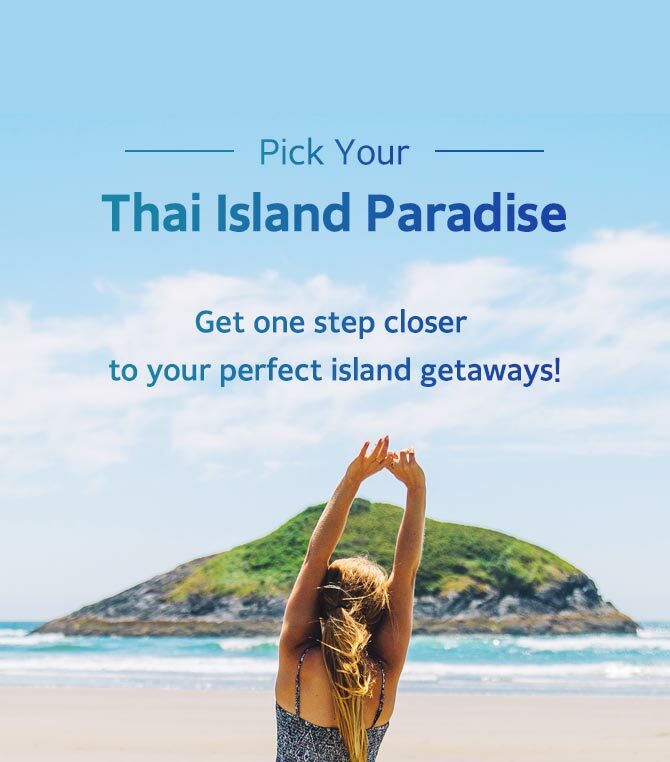 Among all, the email is the most important thing as the staff will send pictures of you doing sea walking to your email afterwards. When the registration process was done, the staff took me to a diving space by a shuttle bus. There are bathrooms and a tent near the diving space. Inside the tent, you will find a sitting corner, a hair drying corner and a diving suit corner. Here, the staff gave me the shoes and diving suit of my body size. After receiving the diving suit, you can go and change yourself at the restrooms nearby. The restrooms are separated for male and female. 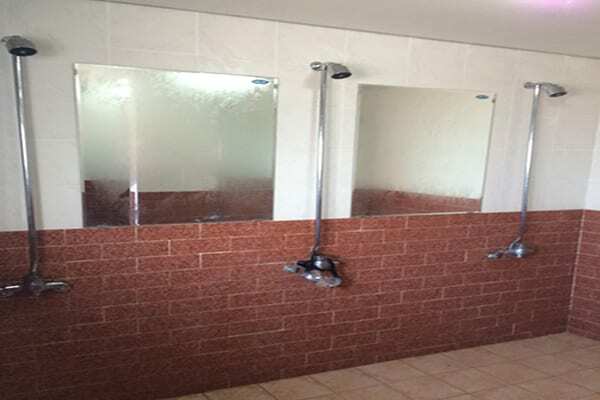 Inside, there are lockers for storing clothes and personal stuff and showering sites, as shown in the pictures. After I got dressed and came outside, the staff explained the important rules before starting the Sea Walking Journey. Basically, you need to understand important hand signs like danger, stop, okay, ready and etc. The good thing about this sea walking is that I did not have to take off my glasses and my hair did not even get wet. YESSS!!! Thanks to the helmet, even though it was heavy, I was able to see the sea clearly. All I had to do was to hold the rope which allowed me to walk along the track and enjoy the underwater scenery laid out in front of my eyes! The thing I was impressed the most was the staff. They were so nice, especially the one who took care of me in the water. He showed me how to make water bubbles while walking along the path. Made up your mind? Then book this sea walking experience that you will cherish for your entire lifetime! 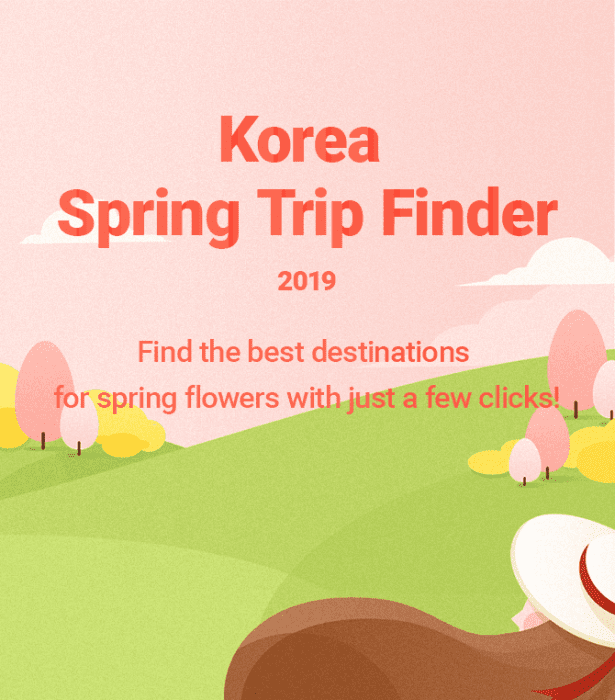 Don’t forget to visit Trazy.com, Korea’s #1 Travel Shop, for more activities and travel ideas for your holiday to Jeju Island! Next Post:Insider Shopping Tips for Dongdaemun Market You Won’t Find Elsewhere!